What a lovely Memorial Day Weekend! First thing Friday morning I headed out to get some training miles on my feet for the half marathon (that is happening in less than 2 weeks!!). The weather was gross. Cloudy, sprinkling and cold. But, I needed to get the miles done. So, I dressed like a crazy person and hit the pavement. 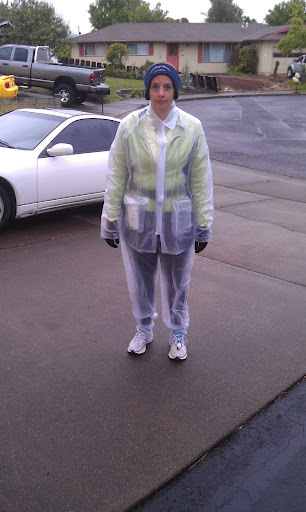 Don’t I just look thrilled to be heading out for what ended up to be 7.68 miles in the rain and cold? Ugh! Actually, I got really lucky because it barely sprinkled on me just a couple of times. About 30 minutes after I got home a big rainstorm came through and it rained for about 2 hours straight. After that I jumped in the shower, got dressed and zoomed out to my chiropractor for a massage and adjustment. I hurt my neck on Tuesday and was so thankful to be able to get in. My neck isn’t 100%, but it is feeling better. When I was done there I had to run several errands that I had been procrastinating on, like buying cat food and going to the bank. Later that evening Chris and I decided to head out to dinner. We didn’t know where we were going, but ended up at The Jacksonville Inn. The Jacksonville Inn is a nice dining establishment. We had never been there before, but the food was quite good, they have an incredible wine list, and their desserts looked amazing. Forgive the picture quality, but I didn’t want my flash going off in the restaurant. We ordered a bottle of wine to share. This was a local blend from the Applegate Valley. It needed to breathe a bit, but after that it had a very nice, full, somewhat spicy taste. 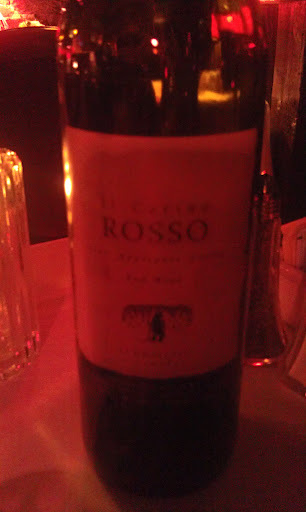 It was a nice bottle, and relatively inexpensive. Chris had the prime rib, which he said was good, except the mashed potatoes seemed like they came from a box. I had salmon with orange and fennel with double veggies. It was okay. I have made better at home, but everything was fresh and the veggies were not overcooked. 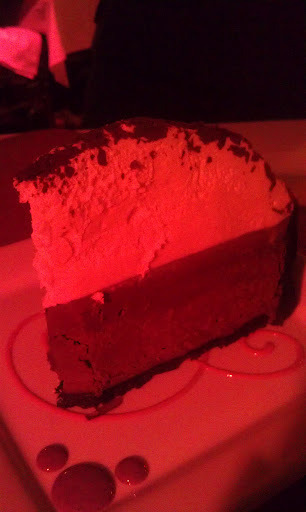 Chris decided he needed dessert so ordered a white and dark chocolate mousse cake thing. It was huge. I didn’t have a single bite. Chris ate most of it but took the last bit home for later. Overall, The Jacksonville Inn was a nice restaurant. 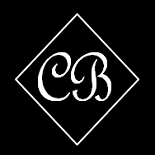 They had live piano music and our server was very friendly and accommodating. The one negative is how I was greeted by the manager. You see, when Chris and I left we didn’t have a destination in mind. I was wearing a grey hooded sweatshirt, jeans and my hair was pulled back in a headband, and I had no makeup on. I looked pretty casual, I will admit. When we walked in we were at first ignored and then eventually, after a couple of minutes the manager said “Can I help you?” while looking me up and down. It was immediately obvious that he disapproved of my attire. Here’s the thing: 99% of the time I am dressed well (better than a sweatshirt and jeans) but this time I wasn’t. There is no good reason for a restaurant manager to look down on me so obviously for my dress. It isn’t *that* nice of a restaurant, for one thing, and for another it is Southern Oregon (not a lot of dress-up happening around here – common clothing for outings is uggs/pajama pants/hoodie and a pony tail). In any case, the manager was rude to me right off the bat and questioned me later about the saying on my sweatshirt. I would say that was the biggest drawback to our evening. I would go back, and I would take out of town guests there for a nice meal, I would just be sure to be a little more dressed next time. Saturday was a very busy and awesome day, but I’m going to write a separate post about the majority of the day. 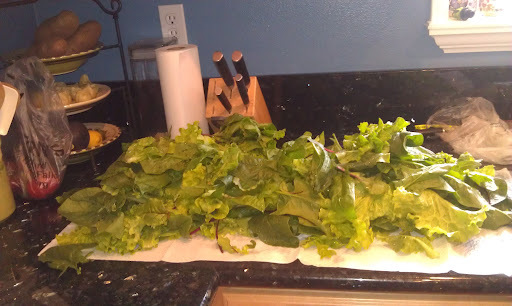 We did go grocery shopping first thing in the morning and combined with a bunch of lettuce I harvested from the garden I was able to have a huge salad for lunch! 4 produce bags FULL of lettuces. Yeah baby! 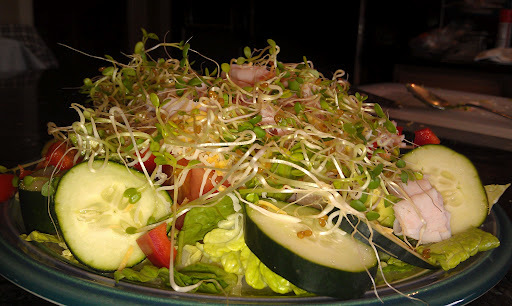 Lettuces, cucumbers, peppers, tomatoes, sprouts, avocado, turkey, tiny bit o cheese. In the evening we went to Red Robin for dinner with some friends and then saw Men In Black 3 (in 2D). It was a decent movie. I didn’t love it, but I did think that Josh Brolin did an amazing job playing the young Agent K.
A significant portion of Sunday was spent shopping and running around. More on that later! But I did get some new swimsuit bottoms to go with my several new swimsuit tops, so that was great! And I bought a new pair of jeans in a smaller size! YAY! 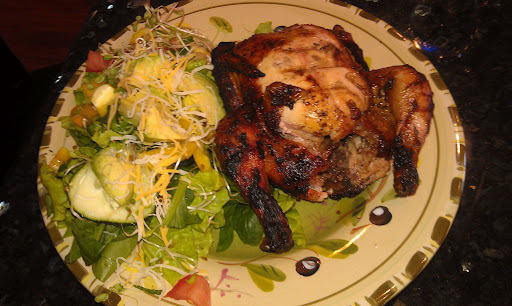 Sunday evening we had grilled cornish game hens and salad for dinner. Delicious. More salad! I ate about half a game hen. 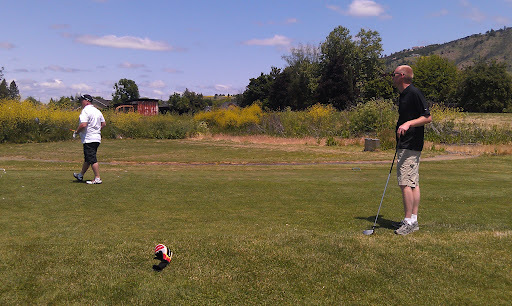 Today we had a golf date with our realtor. 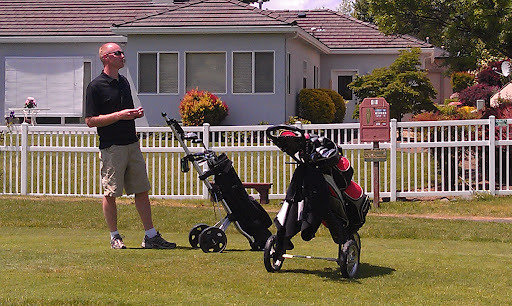 This was our first golf game of the season and I, well, I totally sucked. 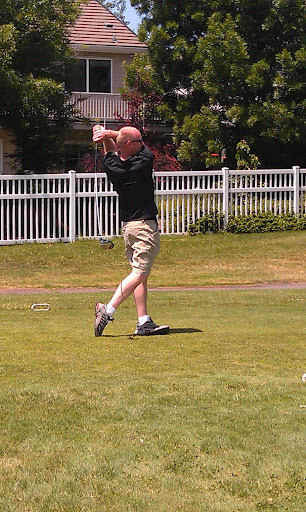 Chris on the other hand was rockin’ it! He was playing very well. 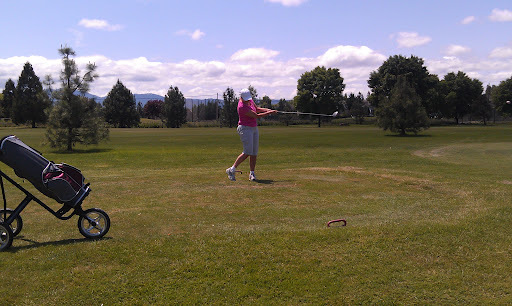 The weather was a tiny bit cool and overcast as we got started, but the clouds broke up and we had a beautiful and warm round of golf! 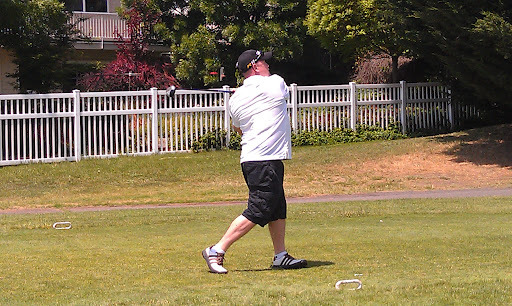 Such fun, even though I played horribly! I hope you all had a great weekend, too! What kind of grill grub did you have?? 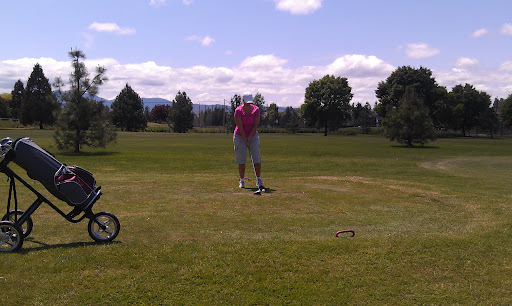 This entry was posted on May 29, 2012 by Corrie Beebe in adventures, exercise, food, friends, reviews, training.